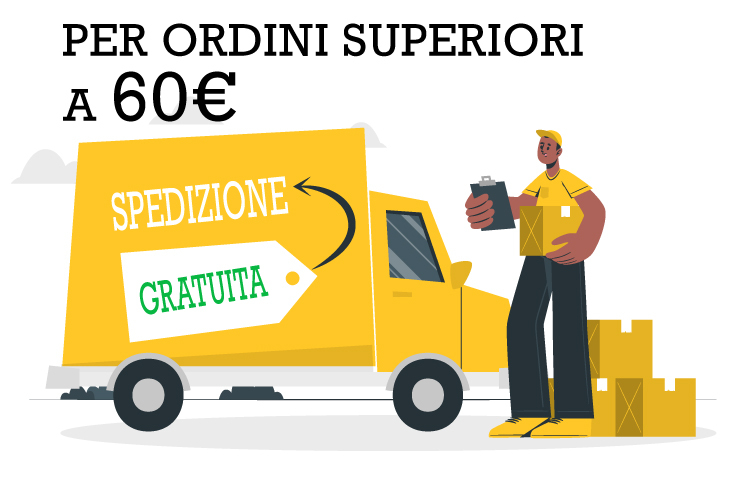 Offerta - Max Benjamin Ci sono 40 prodotti. 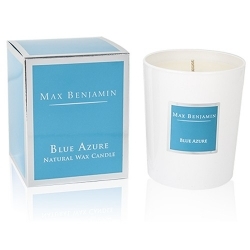 Candela, Blue Azure - Max Benjamin. 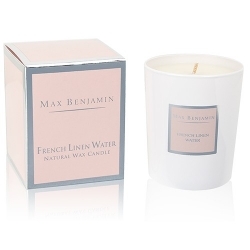 Candela, French Linen Water - Max Benjamin. 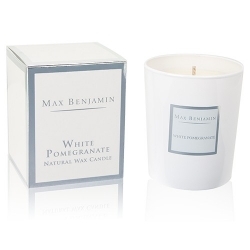 Candela, White Pomegranate - Max Benjamin. 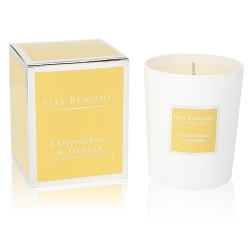 Candela, Lemongrass & Ginger - Max Benjamin. Candela, Mimosa & Sweet Amber - Max Benjamin. Candela, Persian Rose - Max Benjamin. Candela, Tahitian Vanilla - Max Benjamin. 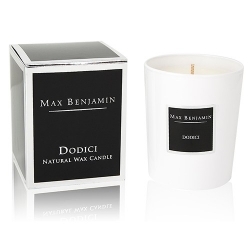 Candela, Dodici - Max Benjamin. Diffusore a bastoncino, Blue Azure - Max Benjamin. Diffusore a bastoncino, French Linen Water - Max Benjamin. 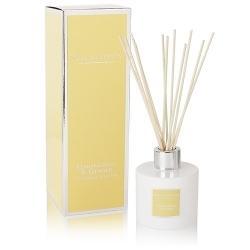 Diffusore a bastoncino, Lemongrass & Ginger - Max Benjamin. 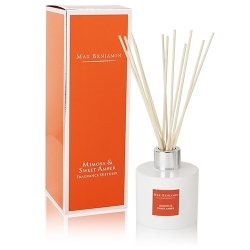 Diffusore a bastoncino, Mimosa & Sweet Amber - Max Benjamin.